The Swaayed Extension Tool allows you to create and schedule posts right from your Chrome browser! 1-Click Sharing from your Chrome toolbar enables you to add any web page content to the Swaayed Scheduler with a single click. Go to a page that you would like to share, and click the small, red Swaayed logo at the top right of your browser toolbar. A new sharing window should appear with pre-populated page contents ready to share! Click on the images and hashtags you want to add or remove from the post. Use the arrows at the top right of the Preview box to see alternative headlines. Click in the preview box to edit your post. When finished, click the green, “Add to Schedule” button to schedule your post. Once a post is added to your Scheduler, Swaayed will automatically share it to the social networks you’ve selected, according to your custom content schedule.  After the post is shared, Swaayed will track social engagement, including clicks, likes, comments and retweets.